Here in the UK Xiaomi are relatively new. They launched officially in November and their new Mi 9 has done very well so far. In London last year we were told again that their hardware net profit margins will be “capped” at 5%. Their CEO, Lei Jun, made this announcement about a year ago and it’s achieved a lot of headlines because it means, at least in theory, that they’re cutting profit margins tight in order to bring you high-end phones at more affordable prices. 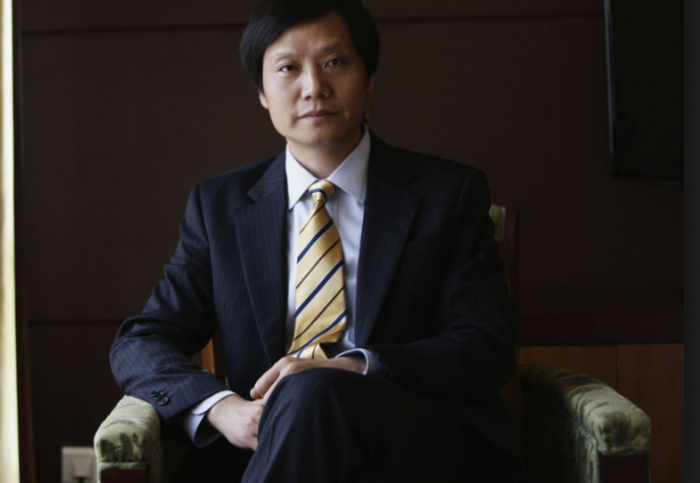 However, this seems to clash with a “reward” worth more than £735m given to Lei Jun by Xiaomi. The share-based bonus was in recognition of “devotion” to the company for the last 8 years, and is almost the same as the entire net profits of the company. Whilst I can’t deny that Xiaomi handsets are well priced, the cap on profits only relates to the hardware side of the business, and there’s plenty of apps and services provided within the Xiaomi handsets which create an uncapped profit. You don’t have to use these services of course, but it’s important to highlight this. Xiaomi is the world’s fourth biggest smartphone maker and is massive in China. Don’t forget to have a look at our earlier Xiaomi stories, including the Mi 8 / Mi 8 Pro comparison, the Mi 9 and the Mi Mix 3. The post Xiaomi founder receives £735m bonus, but promises to give it away is original content from Coolsmartphone. If you see it on another news website, please let us know.